Jenova Chen co-founded thatgamecompany in 2006 after graduating from the Interactive Media & Games Division of the School of Cinematic Arts. Born and raised in Shanghai, Chen earned a bachelor’s degree in Computer Science and a minor in Digital Art and Design before moving to Los Angeles. While a student at USC, Chen led the creation of award-winning games, Cloud and flOw, and met fellow student and subsequent business partner, Kellee Santiago. Chen currently remains the Creative Director of thatgamecompany. Chen’s games have gained critical acclaim over the years, with flOw being curated by the Museum of Modern Art as one of 14 classic video games declared art in 2012. Journey also swept all of the major game awards in 2012 and became one of the most widely recognized independent games. It was named Game of the Year not only at the 13th Annual Game Developers Choice Awards, but by IGN and numerous other organizations. Considered one of the most innovative game designers working in the industry today, Chen has been honored as one of the World’s Top Innovators by MIT’s Technology Review and was named one of the 10 Innovators to Watch by Variety in 2008. 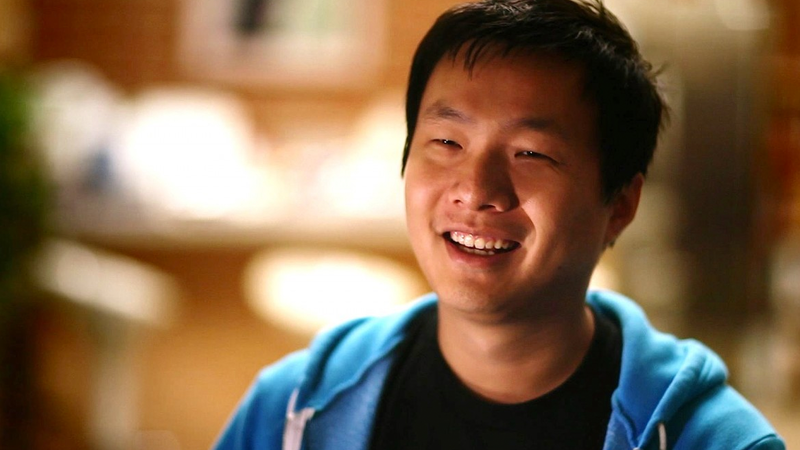 In 2010, Chen was recognized as a Top 50 Game Developer by Game Developer Magazine and was named one of the Most Creative Entrepreneurs in Business by Fast Company Magazine. Chen also spoke at the 2013 D.I.C.E. Summit about emotion oriented interactive entertainment based on the game, Journey. For more information on Chen, please visit: http://www.jenovachen.com. For more information about projects developed by thatgamecompany, please visit: http://thatgamecompany.com/.